I love old barns. I suppose it goes back to my childhood days in Iowa. My relatives all lived on farms but we didn’t so when we went visiting I loved going into the barn. I loved the animals: cows, pigs, horses, the cats and kittens, chickens; the harnesses hanging on pegs, the hay bales, the smell (? ), the machinery. 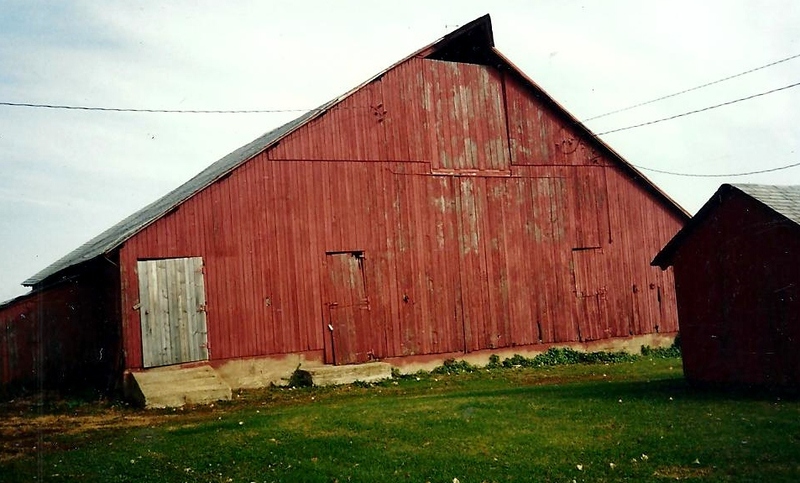 I wish I had more pictures of the old barns from my childhood. One barn I’ll never forget is the big round barn on my cousins, Roy and Beulah, farm. We lived there for a few months in a converted chicken house, made into an apartment house of three apartments. We lived in one while we built a house on the other side of the woods. I wish I had a picture of that big, old, round barn! Now a recent collection I’ve started is of old barns! They’ll soon be disappearing! 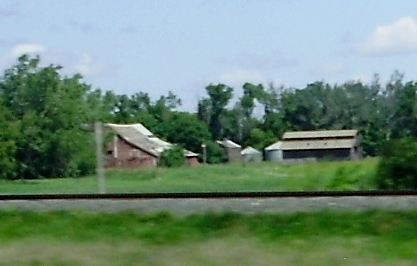 This picture and the next one are the same barn. My grandfather, my dad’s dad, built the house and barn over one hundred years ago and as far as I know they’re still standing. This old barn is near where we live. Another one just a few miles from where we live. This picture was sent to me by my friend, Mary. It’s an old barn near where she lives. Thanks, Mary! 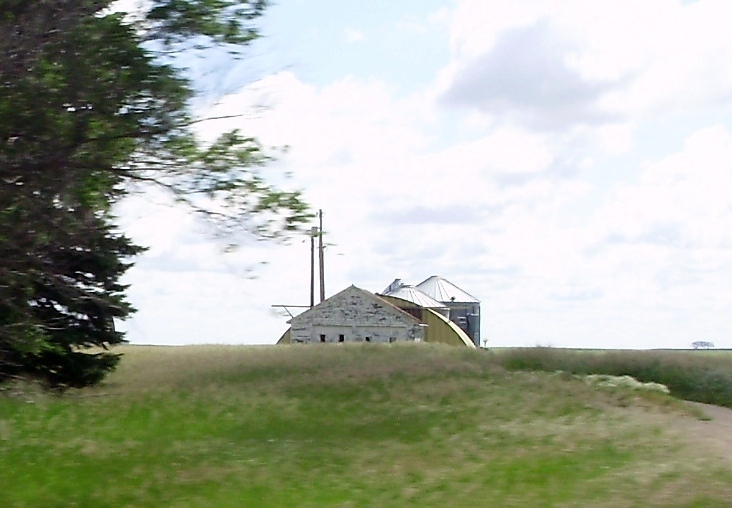 The next three old barns I took on a trip. I saw them coming and put my camera out the window and snapped! I think I got pretty good pictures here! Of course, if you click on them you can see them better. 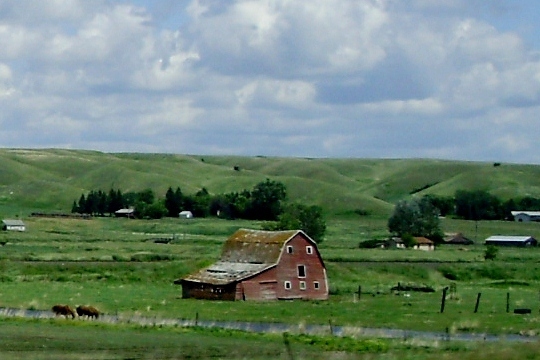 The last picture here is one in Saskatchewan, Canada. 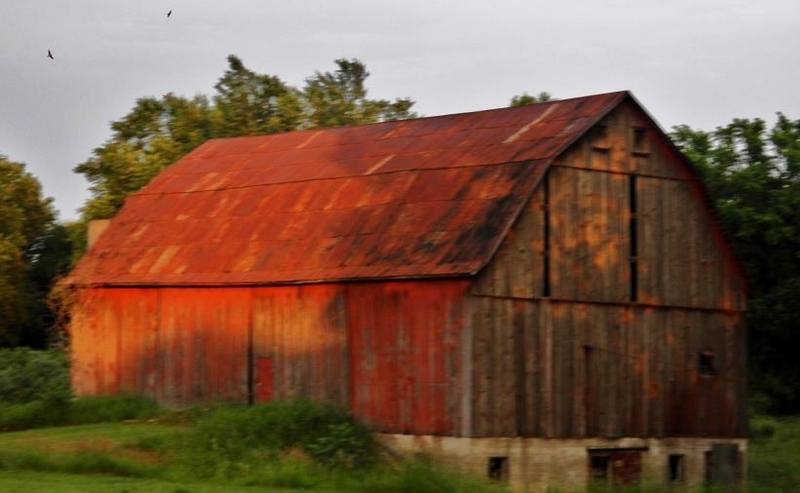 This entry was posted in Barns, Farms, Old Barns and tagged Barns, Farms, Old Barns. Bookmark the permalink. Yeah I love barns and all the animals and smells and I am do glad that I get 2 go to one all the time. There not dissaperring in my eyes because I go to so many horse barns!! Love you grandma and I hope you can see my new barn. I have a friend who loves old windmills and always takes pictures of them. Something else that’s old and disappearing from our landscape. Thanks for commenting, Iris. I love old wind mills too. It’s so sad to see them just falling down. 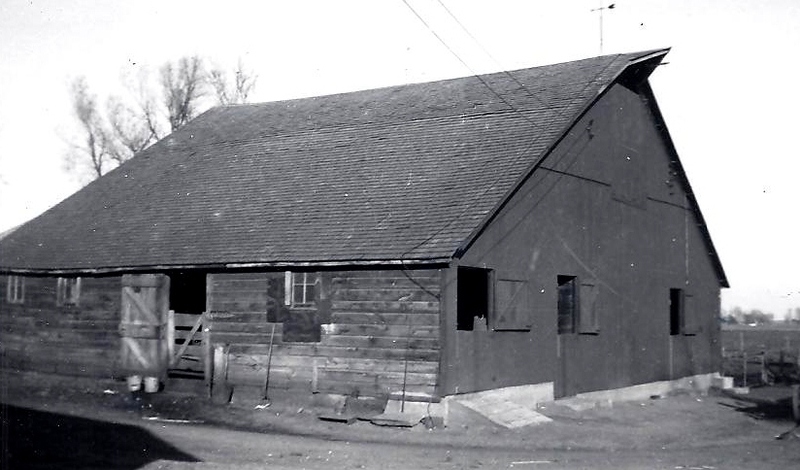 Did you recognize the barn from the Williamson farm? No, not sure I’ve ever seen it. Where is it located? Great post.. I am experiencing a few of these issues as well.. Thanks for commenting. I’m sorry I can’t put addresses on here.